Thursday to Monday 10am to 5pm. Closed Tuesday and Wednesday. Our display will be closed Friday 12 April and will reopen Saturday 13 April at 10am. Thursday to Monday 10am to 5pm. Closed Tuesday and Wednesday. Wherever you are across the Canberra region there is a McDonald Jones display home near you. No one wants to live an ordinary life. So why live in an ordinary home? Why not choose to build the home you've always dream of? 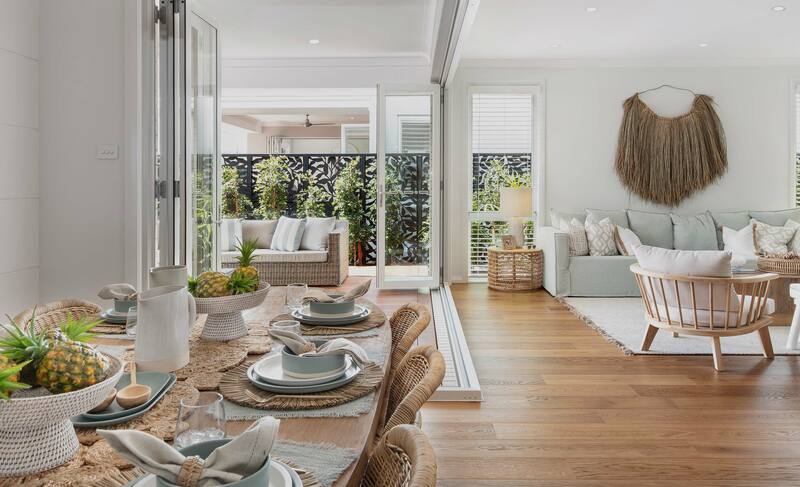 Start the journey to finding your dream home by visiting one of our extraordinary display homes in the ACT today!